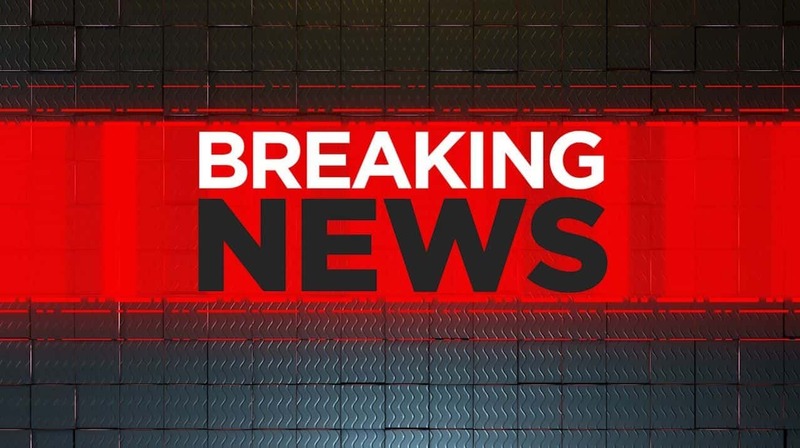 WTVM was first on the scene at the Columbus Public Safety Building, where drugs were discovered. 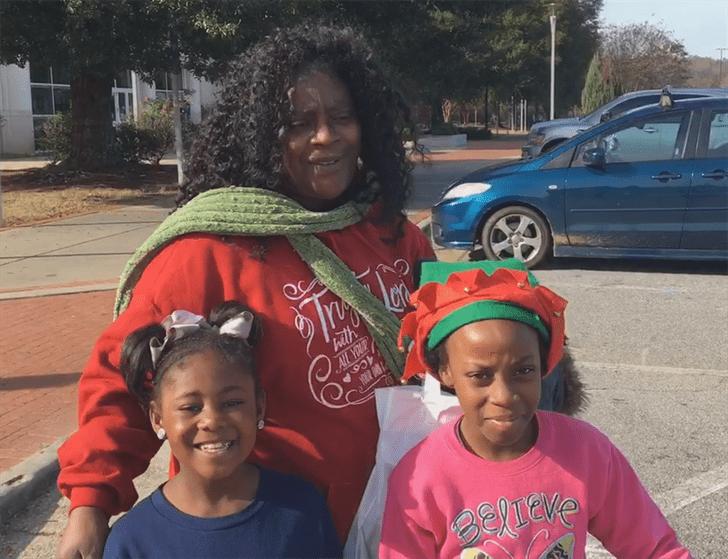 Families lined up early this morning ready for some Holiday cheer at an event hosted by Davis Broadcasting. 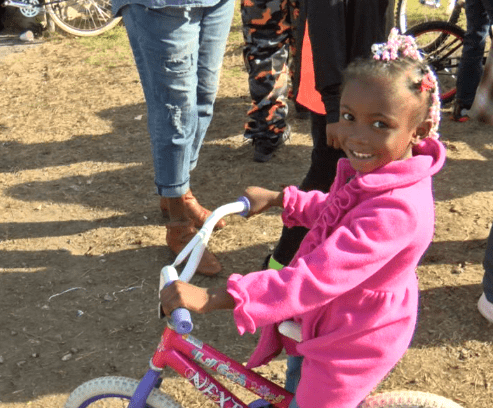 Owner of East Coast Body Shop gives away donated bikes to kids for the holidays. 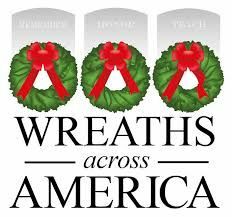 Wreaths across America held an annual wreath-laying ceremony. 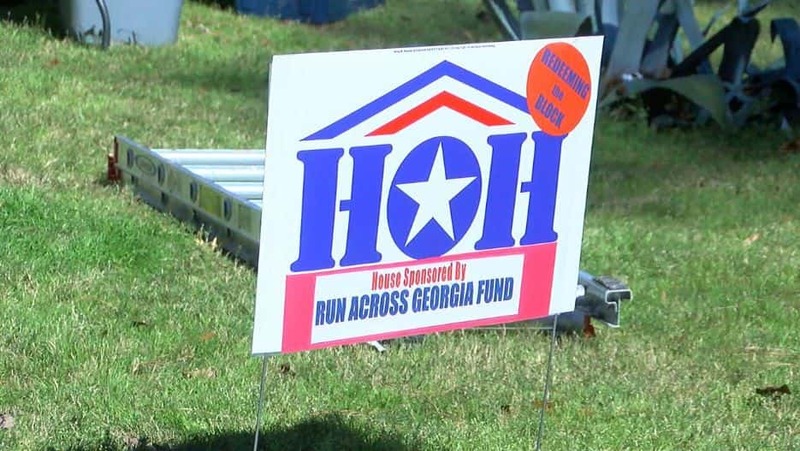 The Chattahoochee Valley Chapter of the House of Heroes came together with Columbus High’s JROTC Saturday for a home repair project. 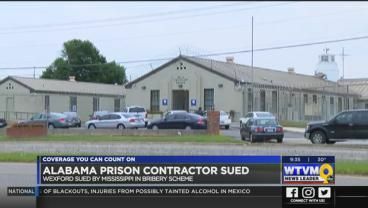 Alabama prison systems have more troubles to add to their list of problems.